Improve your child's reading skills and confidence with our Reading Buddies program! Kids meet weekly with a teen volunteer to read and play literacy games. Improve your child's reading skills and confidence with our Reading Buddies program! 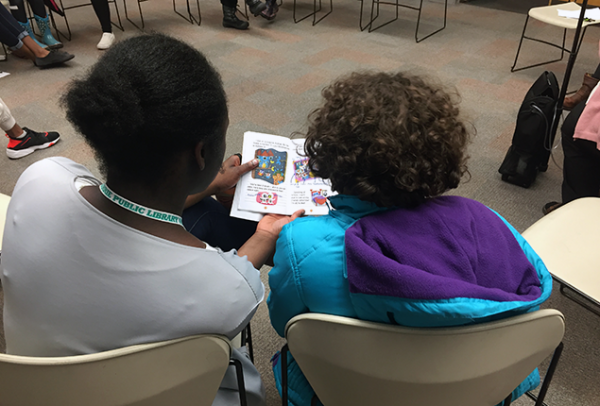 Kids meet weekly with a teen volunteer to read and play literacy games. Discover how much fun reading can be!